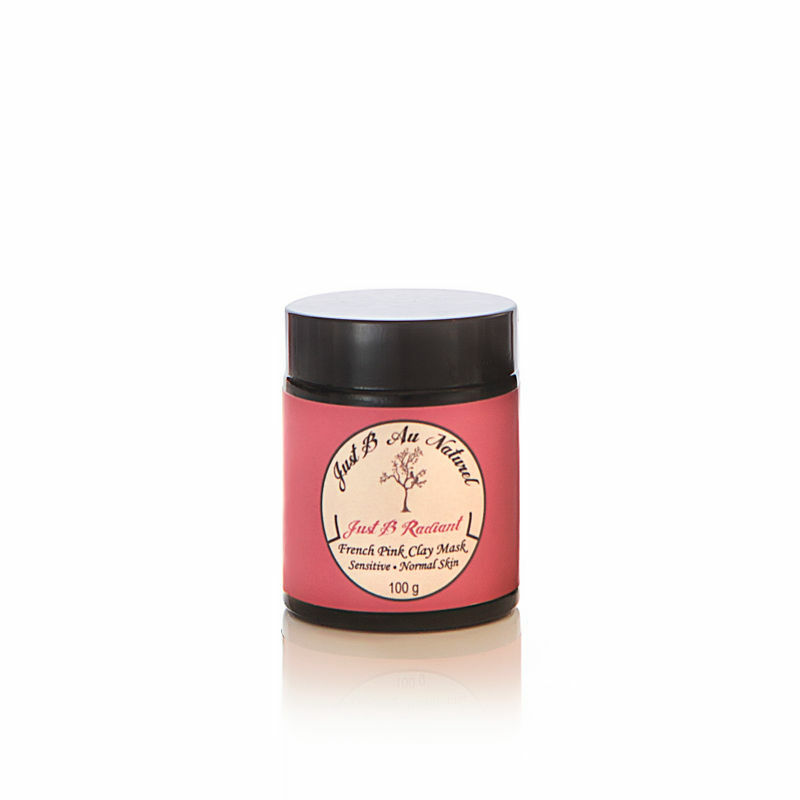 Just B Au Naturel's Radiant Pink Clay Face Mask will help your skin detox, appear brighter, more resilient and radiant all while removing dirt and oil without over-drying it. Improve skin clarity, elasticity, and firmness with the perfect blend of all natural anti ageing ingredients. Restore and rejuvenate your skin with invigorating mineral rich treatments designed to draw out impurities and absorb excess oils removing impurities, and contaminants, from excessive everyday pollution and provide the needed nourishment, making it possible for cell renewal and regeneration to occur.